View a fantastic range of North Devon self-catering holiday cottages from farm-based Devonshire holiday homes to large, luxury Devon holiday cottages with swimming pools, hot tubs and much more. Visit the fantastic surfing beaches of North Devon at Woolacombe, Croyde and Saunton or walk around the harbour at Ilfracombe with an ice cream, take a hike up to Hangmans Hill in Combe Martin or explore the wilds of Exmoor and Dartmoor. 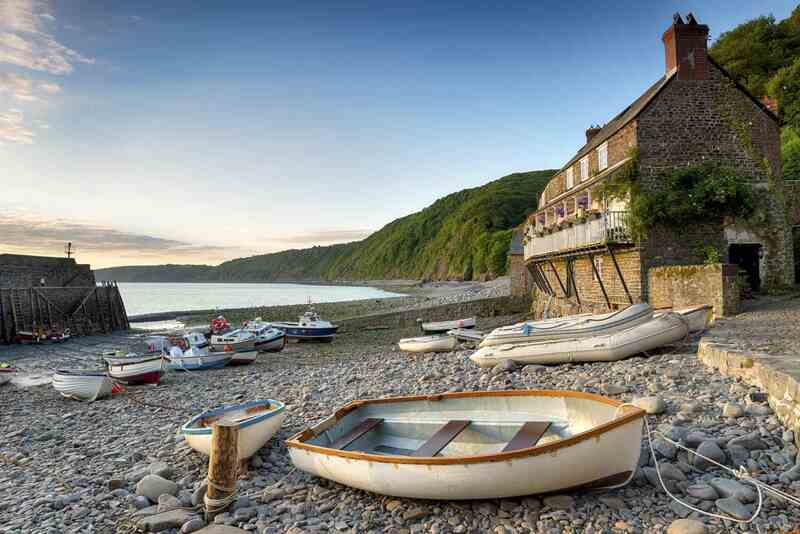 My Favourite Cottages has a superb range of self-catering holiday cottages in North Devon for rental ranging from large cottages that sleep 16 to pretty little rural holiday homes that sleep 2 and are perfect for couples. From the superb Devon Manor House with its majestic hall and ornate ceilings in stunning, large and bright rooms to our collection of luxury holiday cottages on working farms in North Devon, we have something for everyone, whether you are looking for family, group or even holiday cottages which are dog friendly. You can read all about Devon Holidays In our Devon Guide.